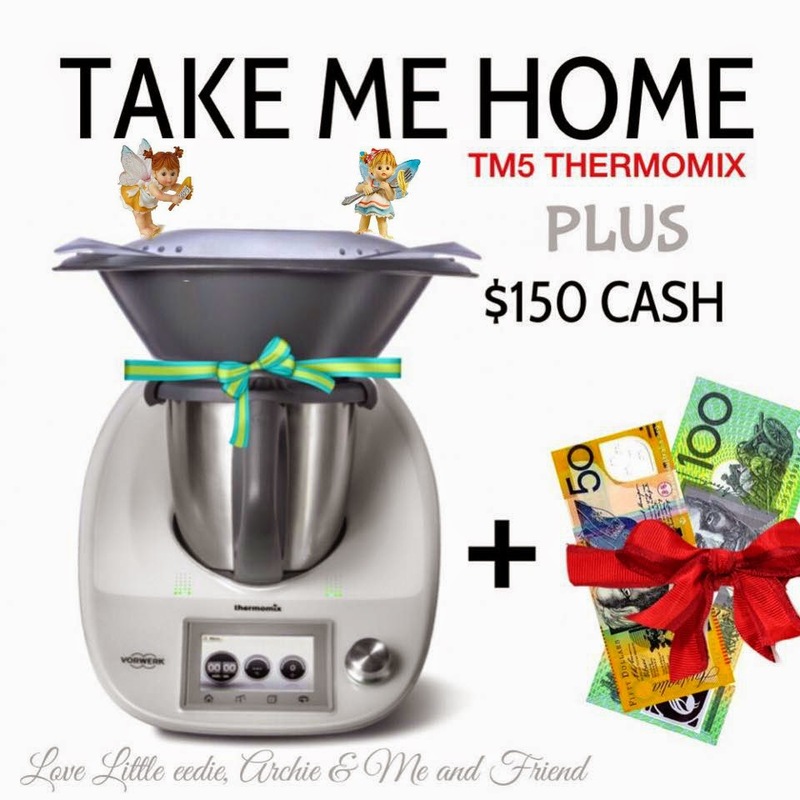 Garden Sparkle Blog: TAKE HOME A TM5 THERMOMIX!! TAKE HOME A TM5 THERMOMIX!! THIS IS NEW!! The word has gone out across the enchanted realm....the fairies AND even the gnomes are keen to get their hands on a TM5 AND we have one up for grabs ~ for YOU!!!! 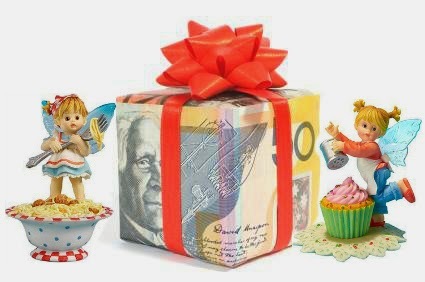 Plus - BONUS $150 CASH! What to do, What to do?? GET IN IT of course!!!! Fairy blessings & BIG LOVE! !